“I want to see snow! 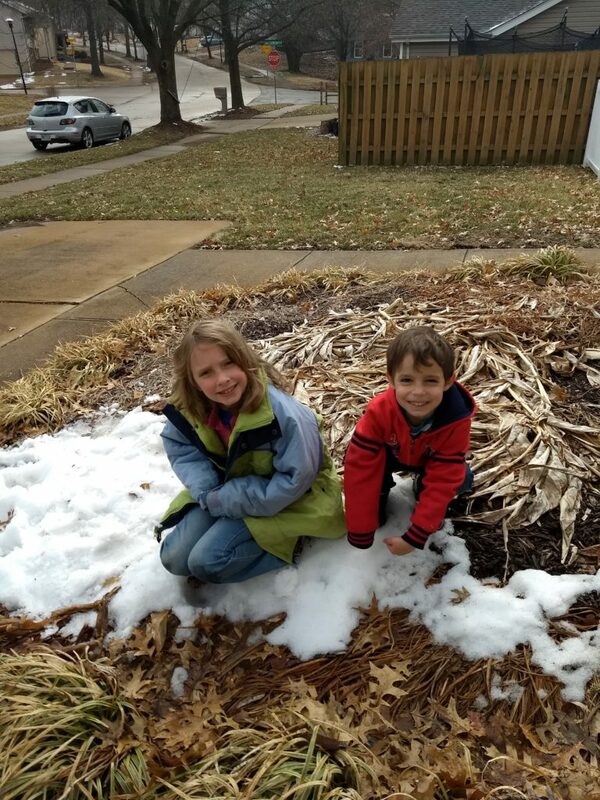 When can we see snow?” Snow has been a hot topic of conversation in our house during the first three months of our one year Home Ministry Assignment (HMA). The kids finally got to see some snow the day we arrived in St. Louis! To our younger children, who spent 4 solid years in Uruguay, there have been many things they were excited to experience in our passport country, the USA. At least weekly there are new experiences. But, being that we are from Southern California and that we spent our first three months there, snow has only been something they have seen on the distant mountains as we drive around. 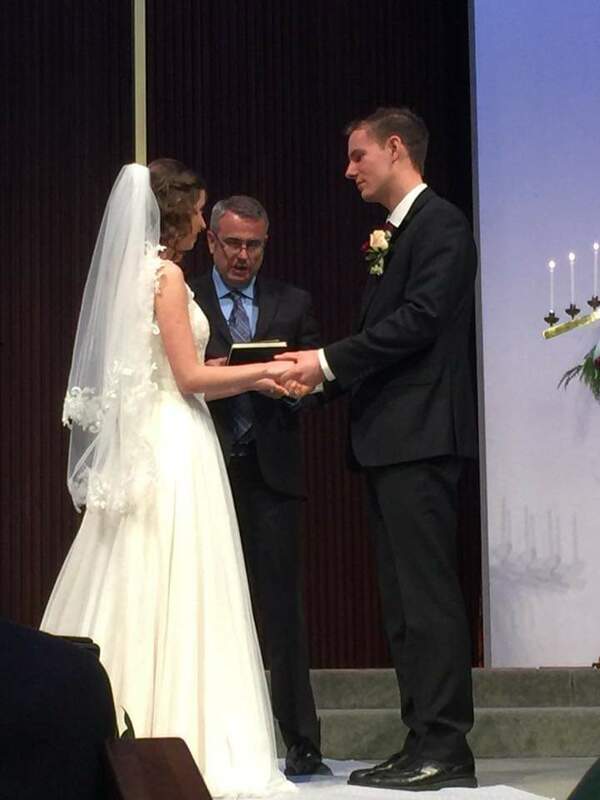 After our oldest daughter’s wedding at the end of December, we spent January and much of February speaking at supporting churches in the southern California area as well as handling a variety of medical needs. It was such a blessing to see our little girl get married! Ray enjoyed helping officiate. We are excited to mobilize prayer for the very secular country of Uruguay. We hope that as we share about the culture and ministry there that many Christians here at home will see their vital role in prayer. God is at work and has been at work in Uruguay, but the soil is hard and we long to see a great outpouring of the Holy Spirit, something that will need passionate revival prayer in order to see happen. 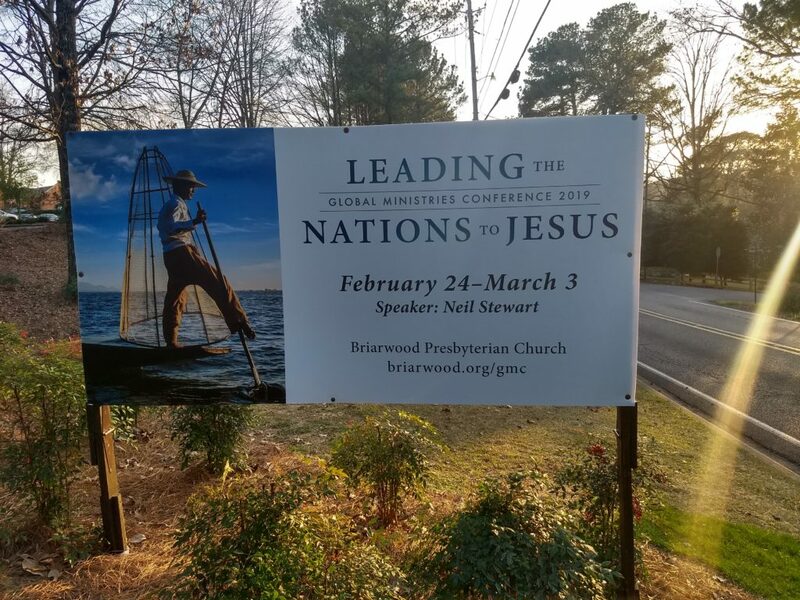 We also had the privilege of sharing our ministry at Briarwood Presbyterian Church in Birmingham, Alabama during their annual missions conference. We were encouraged in fellowship with other missionaries and church members. It was also a blessing to see how God is working all over the world in such diverse places as Mongolia, Malawi and Spain. Praise the Lord that His Kingdom advances worldwide! 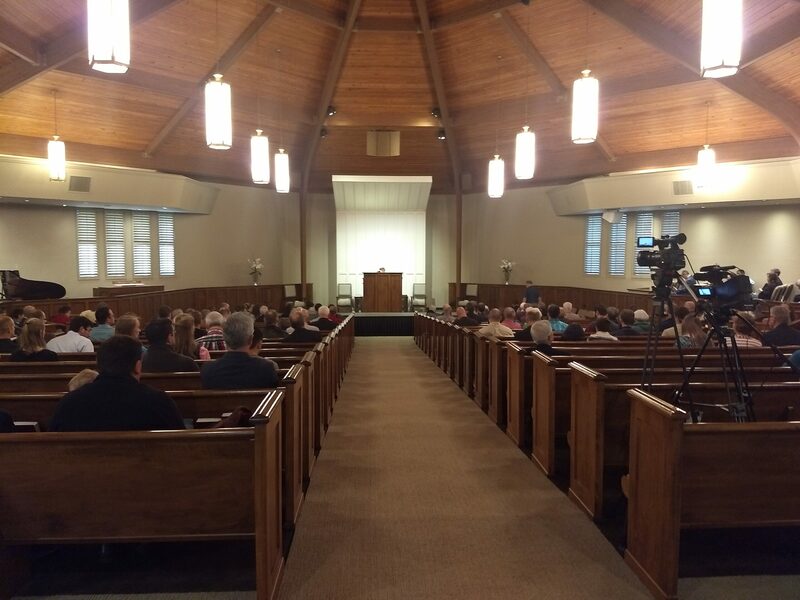 The Briarwood Presbyterian Church missions conference! 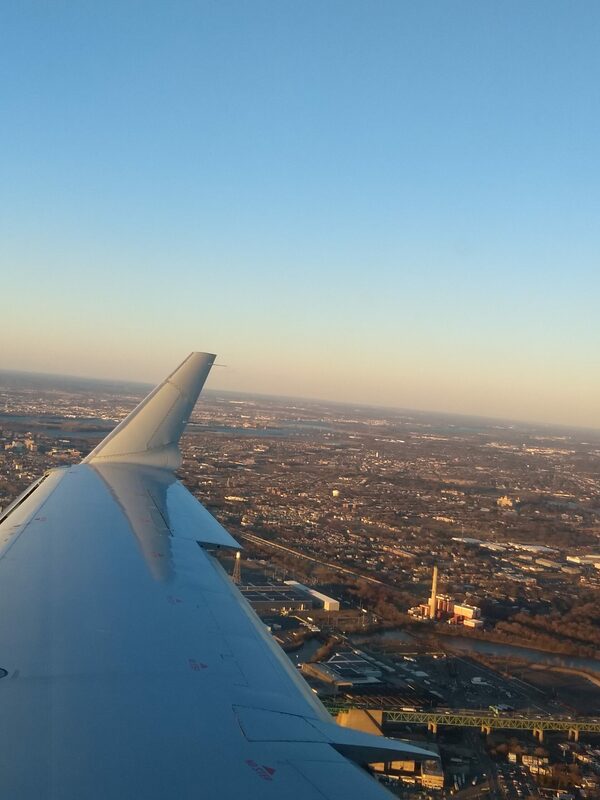 On March 7, arrived with our five youngest children in St. Louis. We will be living in a missions house owned by Twin Oaks Presbyterian Church which they graciously rent to missionaries on HMA. St. Louis will be our launching point for the next five months or so as we seek to visit supporting churches throughout the Midwest. Although spring will be here soon, there was some snow on the ground that first day we flew in! We got stuck for a while at the car rental office due to a computer malfunction, and our kids wasted no time in having some snow ball fights while they waited. As we continue our HMA, we will be quite busy taking A LOT of road trips. To be honest, there was a time when I found all of the traveling and speaking at churches that happens on furlough to be overwhelming. Although we can easily get tired with the pace, I believe it is an honor to share what God is doing in His world. We see more than ever the vital importance of prayer in world mission. We desire for God to use us to mobilize those back home to get serious about the important task of serving the Lord in bringing the gospel to the ends of the earth. One of the most important aspects of that is for God’s people to fervently pray for the Lord to bless the preaching of the gospel and to open a door for the gospel. I hope to share in upcoming blog posts about our heart to see revival spread both here and abroad through prayer and dependence on the Lord. As we have set out on our HMA, we have been experiencing some trials. We see more and more our need for Jesus and always appreciate your prayers as we seek His wisdom. The Lord is at work sanctifying us and challenging us to deeper faith. The view outside of an airplane window, although I can’t remember where at. Ray has spent 7 days out of the past 3 weeks flying, the rest of us a little less, but still we all clocked a lot of hours flying.